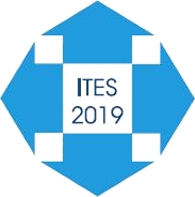 Welcome to the official web site of the International Thermal Conductivity Conference (ITCC) and the International Thermal Expansion Symposium (ITES). These two conferences are held concurrently every two years. Our mission is to provide a forum for the free exchange of ideas, advancement of the science, training of new professionals, and discussions of the state-of-the-art in thermophysics. The proceedings are published in hard cover format following the conference and a rigorous peer review. We encourage you to submit an abstract and present at this conference. This premier conference series has a long history, and has served as an excellent forum for engineers, researchers, and program/project managers from industry, academia, and government labs to exchange and share the latest results in research and development. This conference will feature thermal conductivity and thermal expansion topics, as well as all thermophysical properties for materials, techniques, and applications. 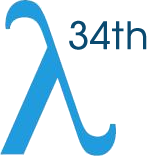 Open Now – Submit Your Abstract Today!